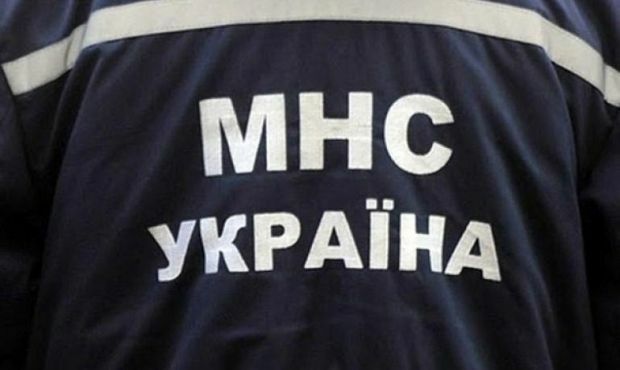 Experts of the Special Rapid Reaction Center of the State Emergency Situations Service of Ukraine found a 500-kilogram aerial bomb and an 88mm caliber missile on Friday when they were examining a construction site on Pravda Avenue near residential buildings in Kyiv. It is reported by the press service of the State Emergency Situations Service on Friday. Under the supervision of Rapid Reaction Center specialists, the bomb and the missile were loaded onto a vehicle with special protection and taken to a weapons scrapping site for disposal, the press service said.